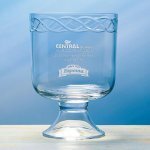 Our grandly oversized Honors Pedestal Trophy is a breathtaking piece that is handcrafted of 24% full lead crystal and available in two sizes. 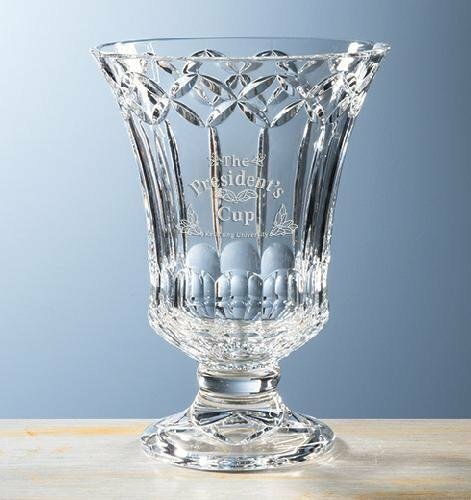 Crafted of hand cut and polished 24% full lead crystal. Nestled on a polished rosewood base, this stunning award will commemorate the highest of awards. 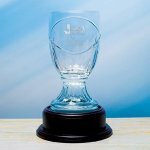 Silver plate included; engraving on plate extra. Mouthblown by skilled European artisans and featuring uniquely hand cut detailing at the top. Available in three sizes. 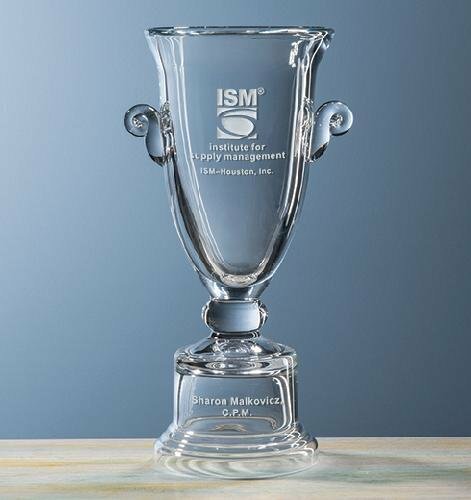 The brilliant hand cutting and design of our Lexington Trophy remind the recipient of the value of excellence. 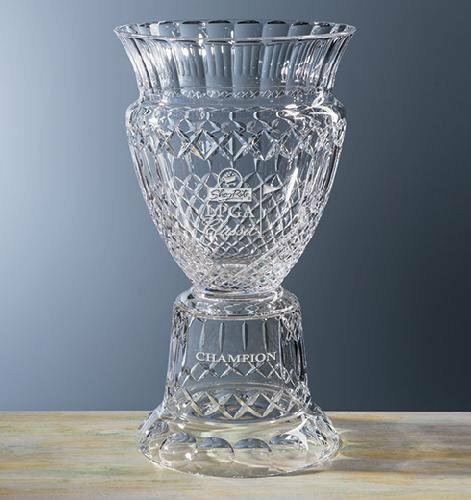 Made of 24% full lead crystal and featuring a pedestal foot design. Available in three sizes. 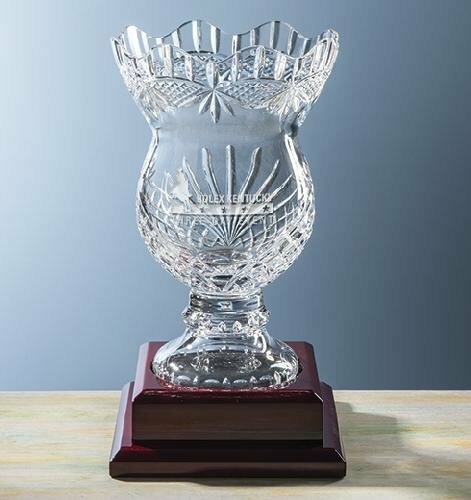 This finely crafted non-lead crystal trophy includes etching on both the top and base. Available in three sizes and packaged in an attractive gift box.